With our Hugs for Horses program, you can give the horse lover in your life a meaningful gift that also helps us fund our programming. 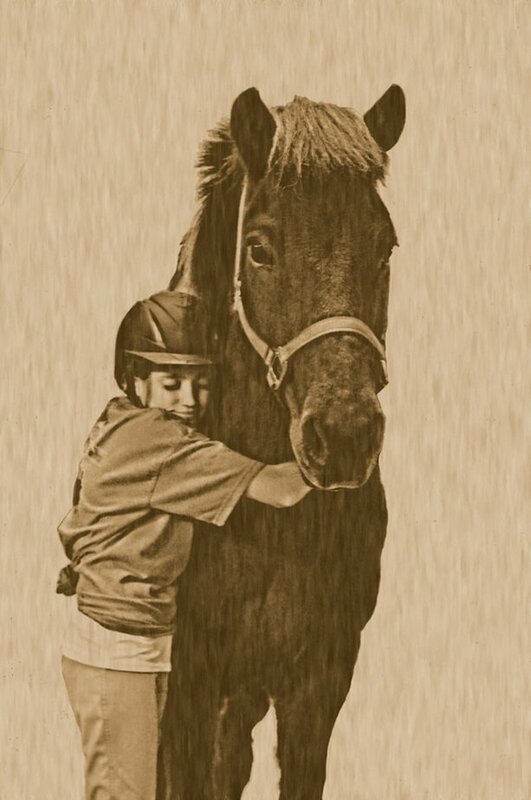 Each $50 Hugs for Horses package includes a 7-inch LifeStriders plush horse, certificate of sponsorship, LifeStriders window cling and card with your personalized message to the recipient. The $100 Hugs for Horses package includes all of the above, plus an invitation to visit LifeStriders and hug one of our very special therapy horses in person! 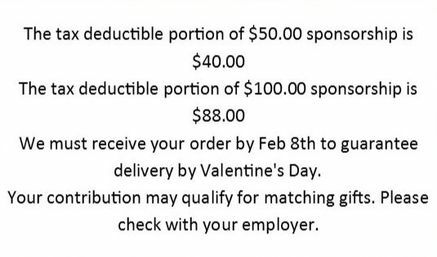 The tax-deductible portion of the $50 Hugs for Horse package is $40; the tax-deductible portion of the $100 Hugs for Horses package is $88.